Spirometry is a procedure designed to check your lung functioning capacity. This video guides you through what to expect, and how to perform the test if your doctor has asked you to have one. Our practice will be closed on Saturday 26th January and Monday 28th January . or to arrange a home visit call WADMS on 9321 9133. We will be closed Monday 24th December at 1pm and reopen Thursday 27th December at 8am. To Spend or Not to Spend: Are Glucosamine and Chondroitin Supplements Worth the Money? Osteoarthritis happens when the cartilage lining one’s joints begins to thin out due to continual use. This results in severe joint pain and stiffness, and affects an estimated 27 million people worldwide. The body’s natural defense against this condition is to produce glucosamine and chondroitin - which are required for the production of new cartilage. Physicians have suggested that taking glucosamine and chondroitin as supplemental medications could increase the amount of cartilage and fluid in the joints and decrease daily pain. The question is - do these medications actually work? Andrew Lavender, a lecturer at the School of Physiotherapy and Exercise Science at Curtin University, believes that these supplements may be effective as a preventative measure but are not recommended for long-term use, according to this article. Studies have shown that glucosamine has a small to moderate effect in younger athletes (19-22 years old) and also in older patients (50 and above) in slowing the degeneration of cartilage and improving joint health in the knees. This only works, however, if you take a very high dose, and if you do so for at least three years. Three studies were done to evaluate whether chondroitin sulfate supplements actually work. Two studies showed moderate results if at least 800mg - 1,200mg were taken each day, while a third study showed no improvement at all. Finally, supplements which combine glucosamine and chondroitin have not yet been researched by medical experts and may or may not improve one’s condition. So are these supplements worth it? According to these studies, these supplements are completely safe, but they may or may not offer you the results you want. The choice is yours! 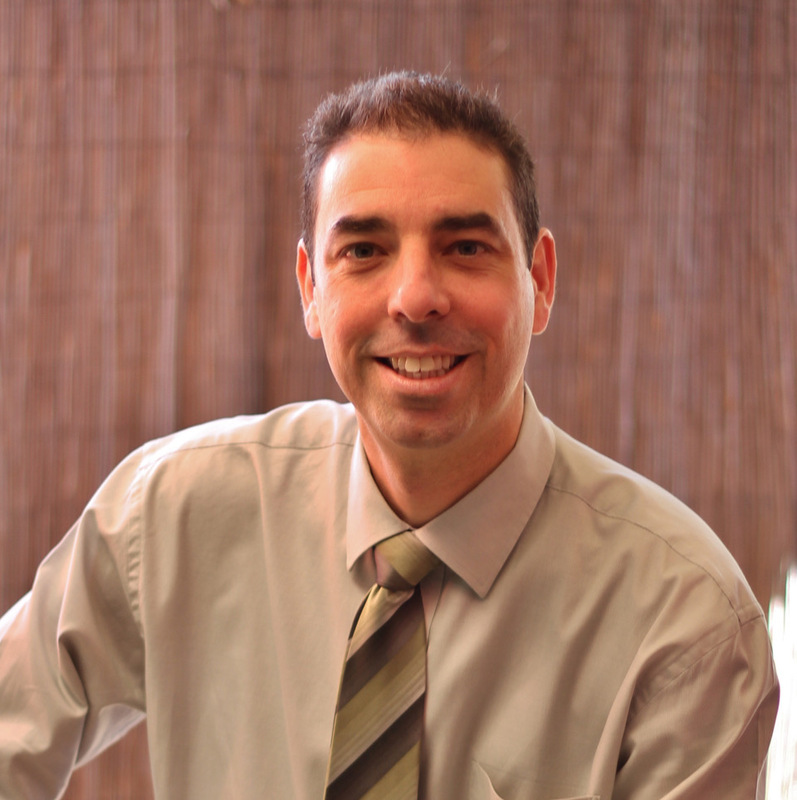 We are very pleased to welcome Dr Sean Stevens MBBS DRACOG FRACGP MBA to our Team. Dr Stevens has worked in General Practice for many years and has a special interest in diabetes, high blood pressure, asthma, haemochromatosis, management of skin lesions and workers compensation. Dr Stevens also has an interest in medical education.